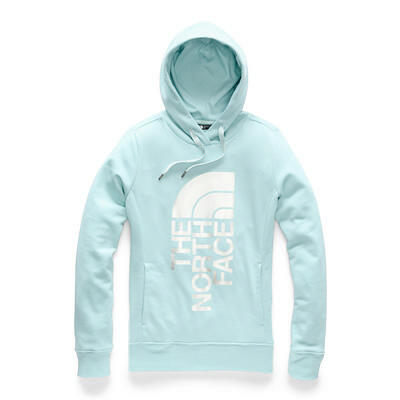 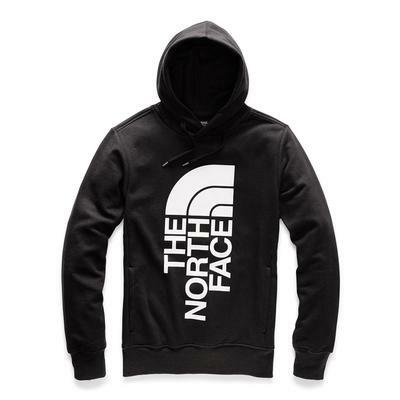 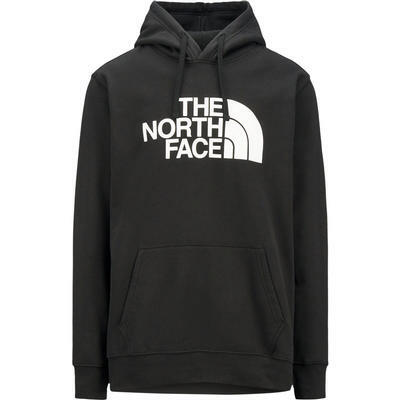 The North Face hoodie is a wardrobe must-have for those days you just want to be comfortable. 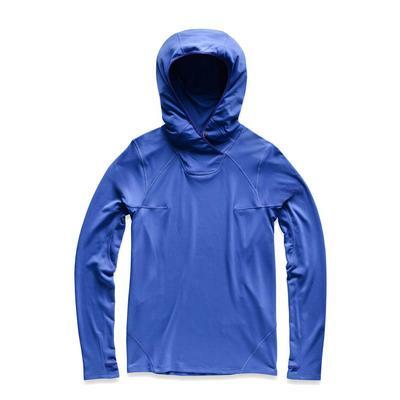 With full-zip and pull-over options, these fleece lined hoodies range from lightweight for layering over a tank top to heavy weight outerwear styles made with Polartec and TNF Apex fabrics to keep you cozy on chilly fall and spring days. 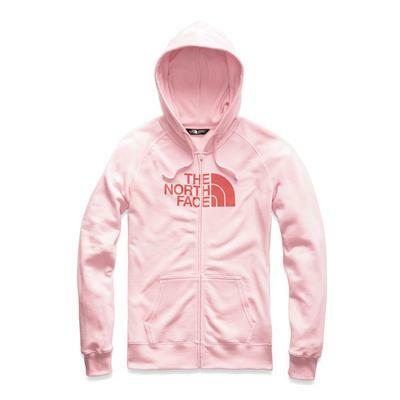 Your North Face hoodie is a style statement for the classroom and the walk across campus as well as the snuggly go-to when you just want to veg out at home. 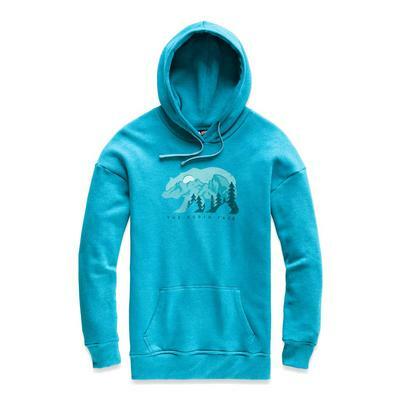 With a wide selection of trendy colors and logo graphics to choose from you can pick the look that suits your style. 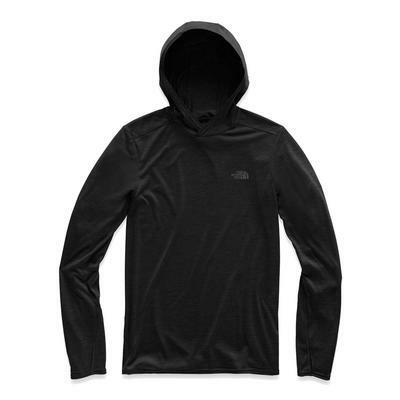 North Face hoodies are durable and easy to take care of. 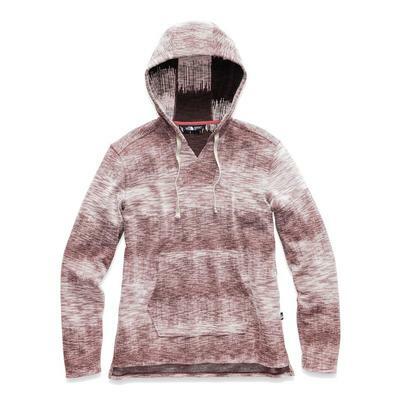 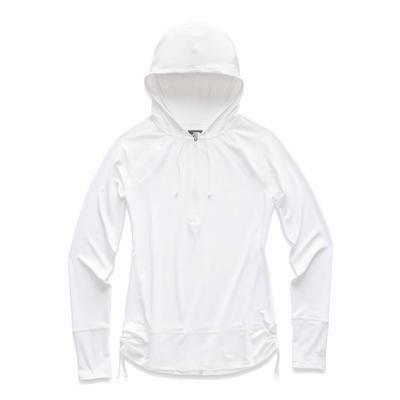 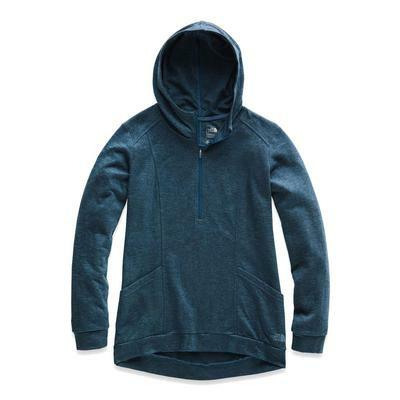 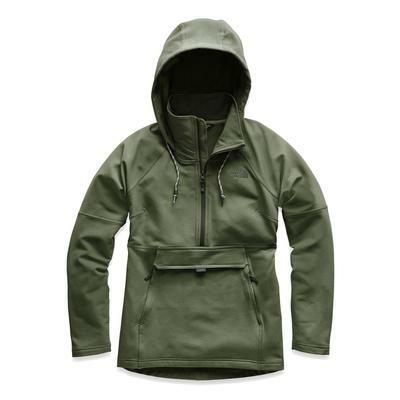 Pill-resistant material keeps your hoodie looking fresh so you can wear it out without wearing it out.